Temperature Systems for Bins/Silos (RFQ) – Safe-Grain, Inc.
You may use this area to provide complete shipping information or add a project name under "Company". We use the physical address to view satellite images of existing sites for quote purposes. This information will not be shared or used in any other way. The installation site address is used for quotation only and not shared or used for any other purpose. Installation service is available in OH, IN, MI, KY, and IL. Please contact us to discuss installation in other areas. 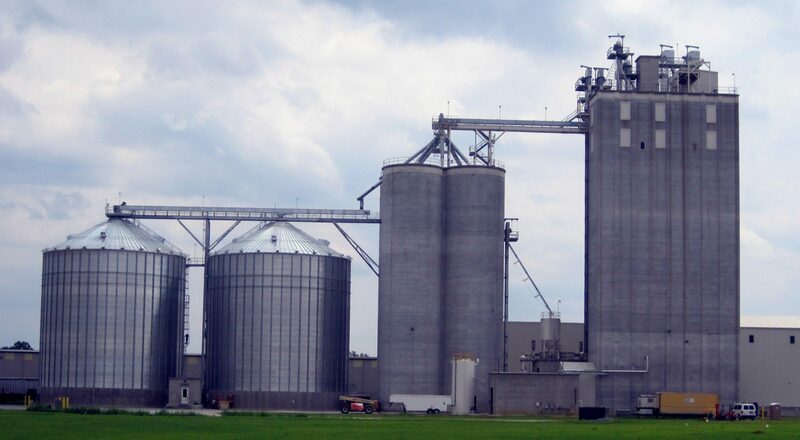 Provide information for the first bin/silo model here. We'll add more models later. Some manufacturers define a working bin or silo on the basis of height to diameter ratio, rate of fill and unload, and the number of times the unit is filled and unloaded within a period of time. If in doubt, check with the manufacturer of the bin/silo. If you have drawing or sketch of your installation, please upload the file here. You may upload DWG, DXF, PDF, JPG and TIF files. Accepted file types: dwg, dxf, pdf, jpg, tif. A drawing or sketch of your installation is required for a wireless system, or for a Safe-Grain, Inc. recommendation of wired vs. wireless. Please upload the file here. You may upload DWG, DXF, PDF, JPG and TIF files.